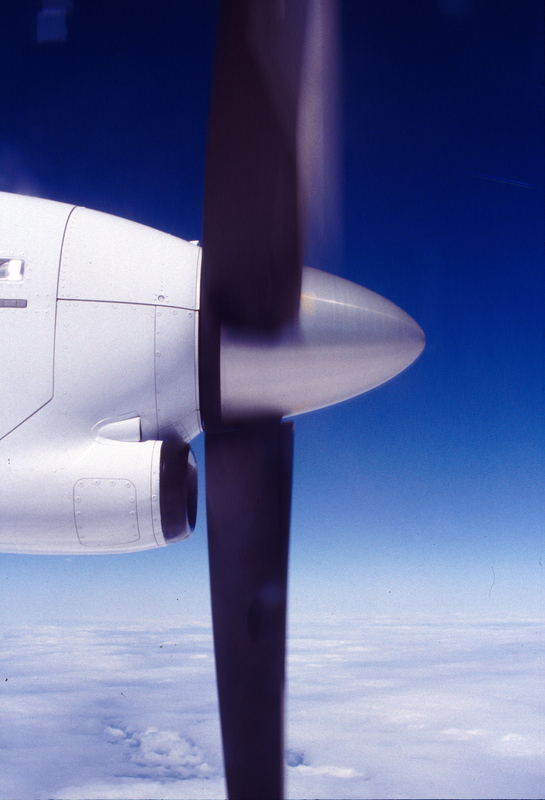 The Italian ANSV, while investigating an ATR-72 engine failure incident, issued four safety recommendations to EASA and Transport Canada. The investigators had found two recent similar incidents in Hungary and Denmark. All three incidents occurred in the initial climb phase and were all due to the initial distress of a Power Turbine 1st stage rotor blade causing subsequent damages and heavy unbalance of the whole PT assembly, further unbalance of the low pressure (LP) rotor through No. 6 & 7 bearing housing, and final oil leakage due to breaking of No. 6 & 7 bearing compartment retaining bolts and distress of the radial transfer tubes. Fire was then originated by such a leakage in presence of hot parts. In all these serious incidents distress of the PT1 rotor blade was due to a crack propagated from an internal casting defect (shrinkage porosity) in the vicinity of the blade core pocket. Transport Canada: to consider the need to early withdraw from service the PT1 rotor blades manufactured before the introduction of NDT improvement or, alternatively, to urgently introduce a one shot X-Ray inspection on all those blades having accumulated a number of cycles beyond a limit to be established (e.g. 2000), specifically focused on the pocket area to exclude the presence of a fatigue crack. Transport Canada: taking into account the high volume of PT1 rotor blade production, to consider the opportunity to introduce in production, at least as a temporary measure, an additional Computed Tomography check on a representative sample of blades in order to gain confidence on the effective improvement achieved through the review of the X-Ray methodology implemented in 2008. EASA: to consider the need to harmonize the procedures, or to review the existing documentation as necessary, in order to establish in all cases a time limit within which to make effective in the AFM owned by operators the amendments approved by EASA.